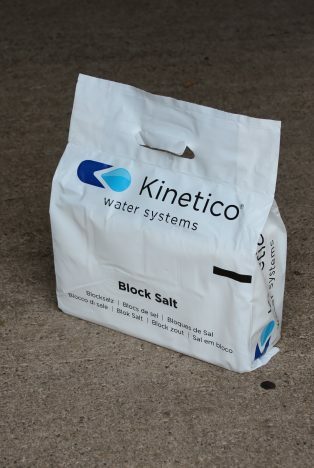 Kinetico Block Salt is available in 8kg bags which contain two blocks of Kinetico salt. 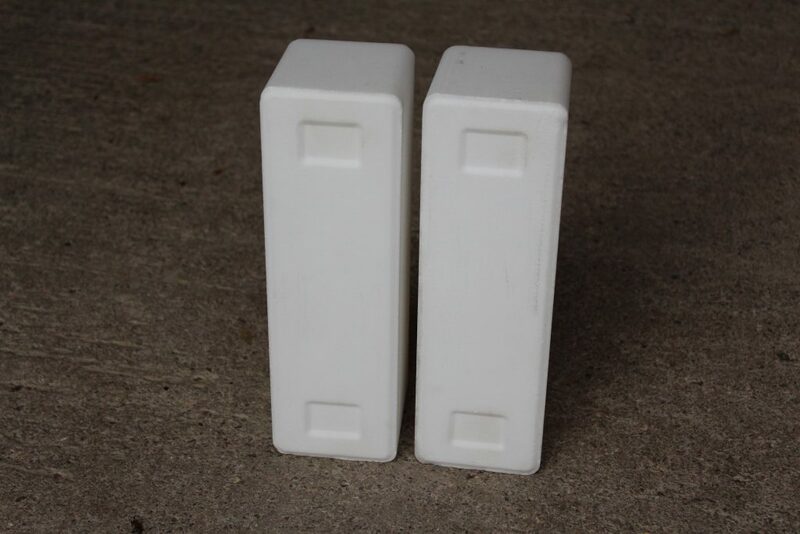 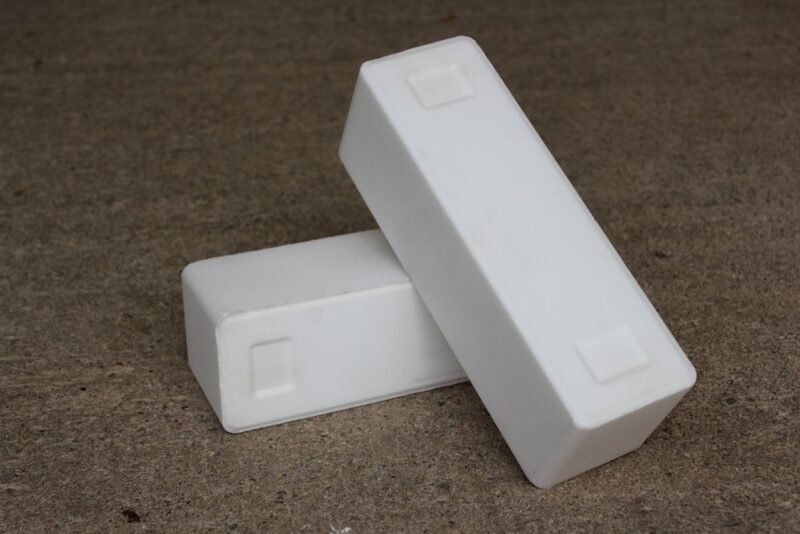 Suitable for all block salt water softeners. 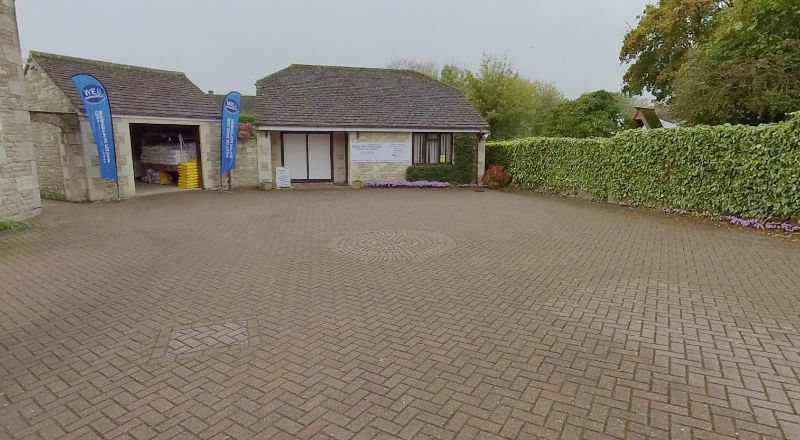 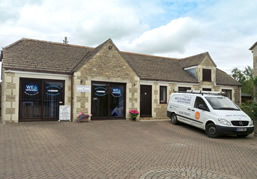 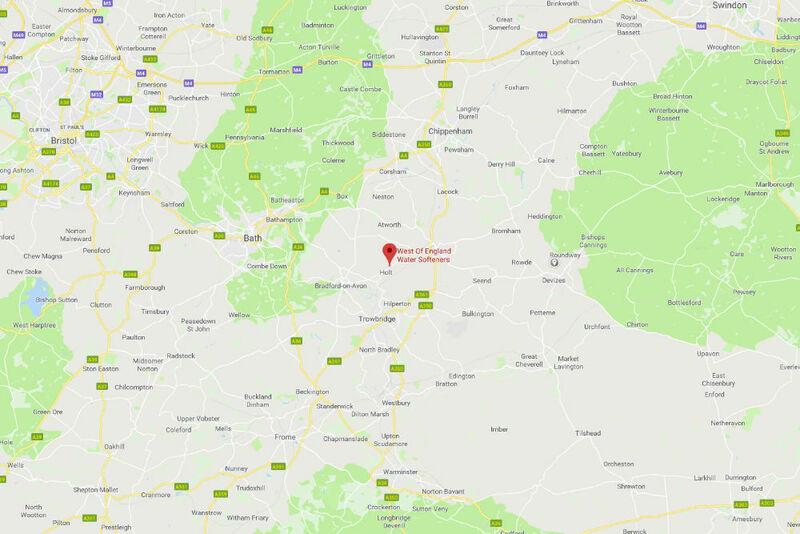 Area of parking for water softener collection at West of England Water Softeners in Holt.